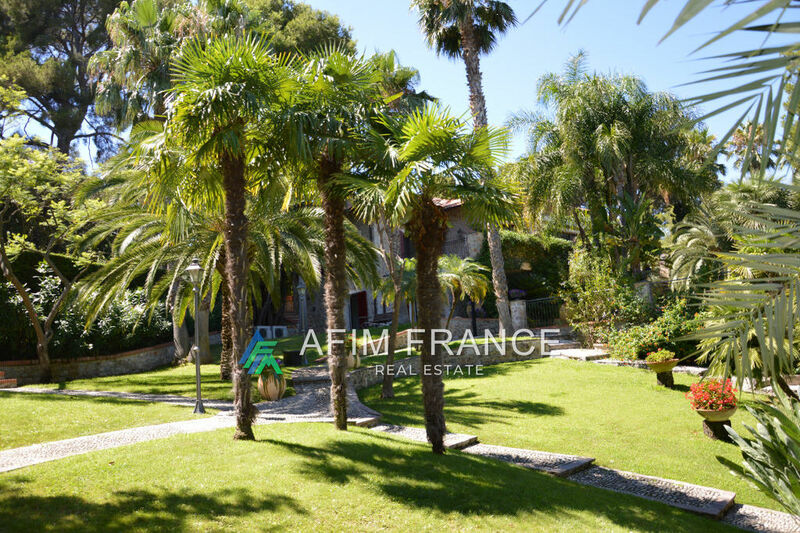 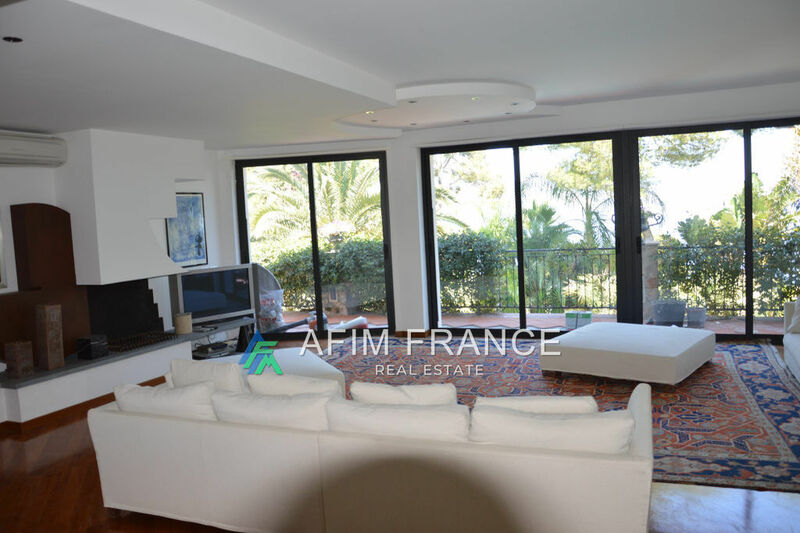 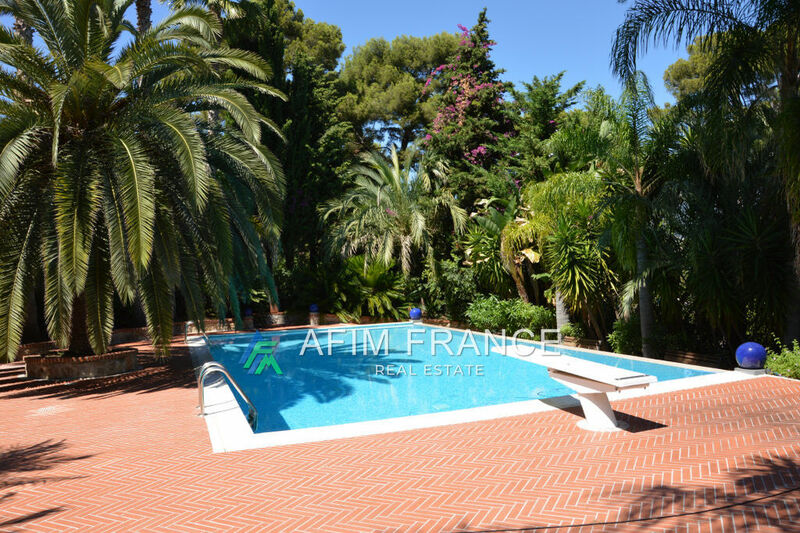 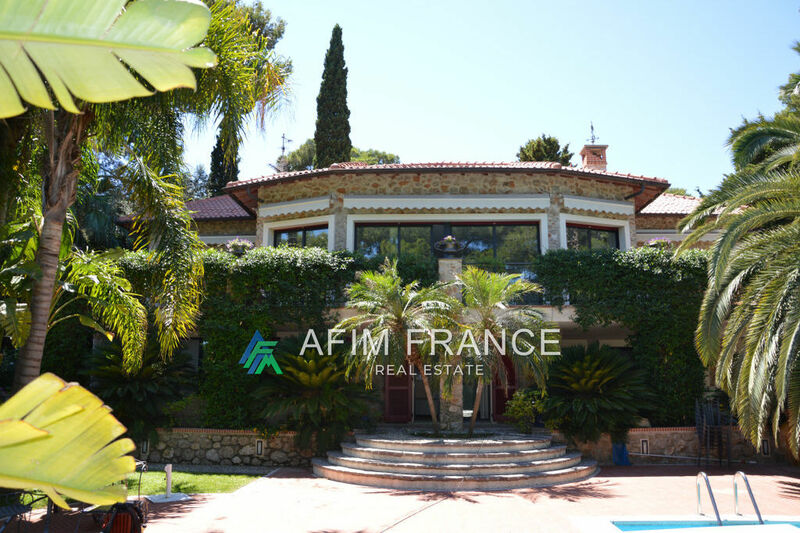 magnificent property in the heart of Cap Martin. 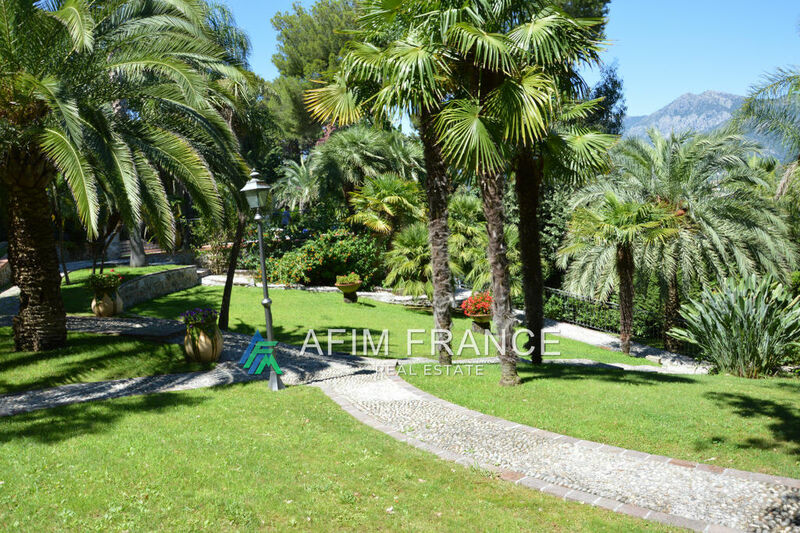 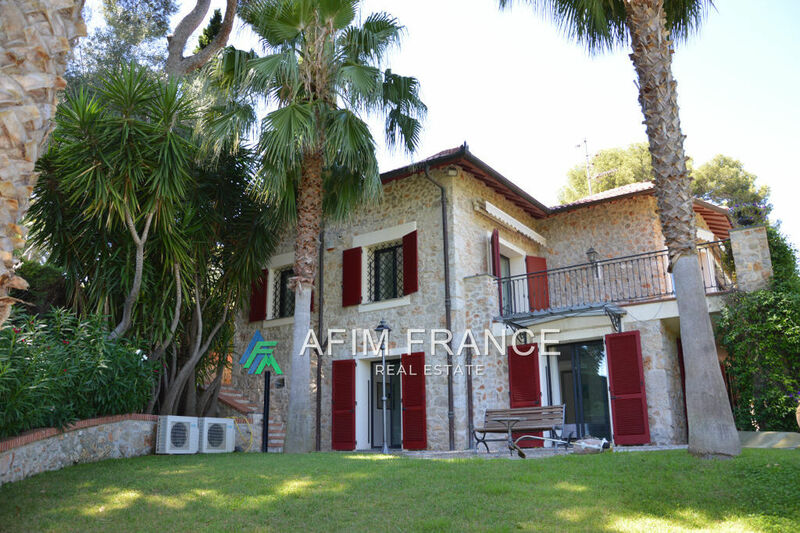 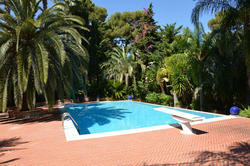 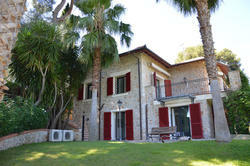 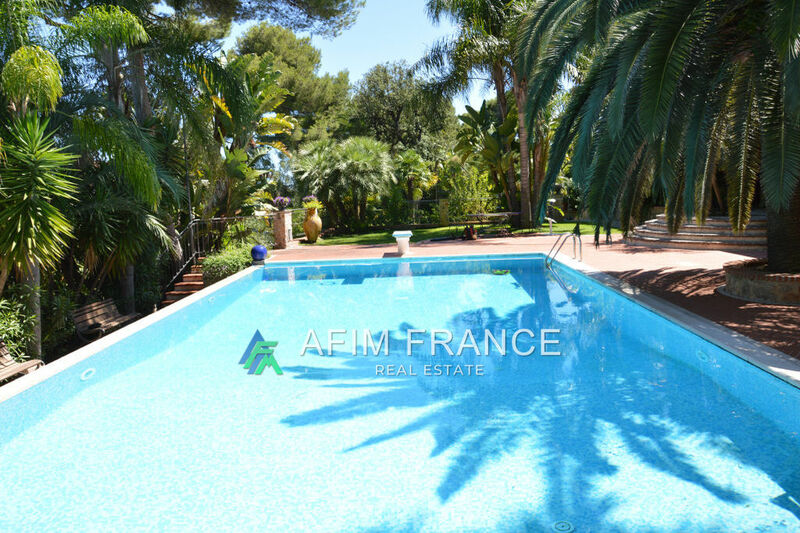 renovated villa on 3 levels of about 450 m² on a land of about 2300 sqm. 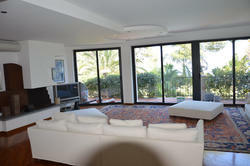 large living room overlooking a terrace with splendid views over the sea and the chin Bay, 6 bedrooms. 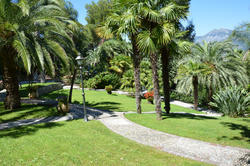 exceptional landscaped garden.